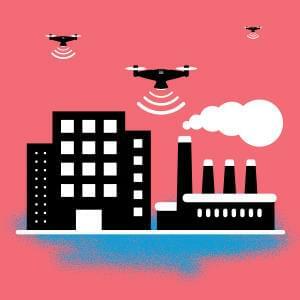 What happens when critical infrastructure comes under attack, and risks escalate with each passing hour? How could we respond to multipronged cyber-attacks, crippling power supply and public institutions? And what if the threat appears to have been instigated by one of our regional neighbours? At the second event in our This Is Not a Drill series, Ali Moore and our expert panellists will confront a high-stakes hypothetical security hack, weighing up threats and options and devising the best tactical response at pace. Alastair MacGibbon leads the implementation of the government’s Cyber Security Strategy, transforming Australia’s cyber security landscape to realise the economic and social benefits of a cyber resilient nation. As Head of the Australian Cyber Security Centre, and the National Cyber Security Adviser, MacGibbon drives the creation and strengthening of partnerships between Australian governments, private sector, non-governmental organisations and academia to deliver national cyber security capacity and capability. 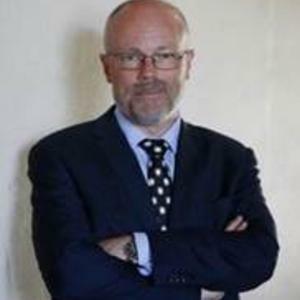 Prior to taking up his appointment MacGibbon was Australia’s first eSafety Commissioner. Before that he worked for 15 years as an agent with the Australian Federal Police. Tobias Feakin is Australia's inaugural Ambassador for Cyber Affairs. 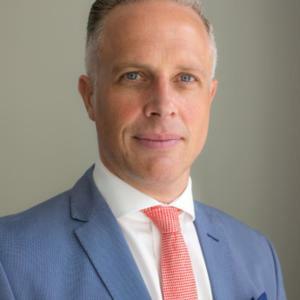 He leads Australia's whole‑of‑government international engagement to advance and protect Australia's national security, foreign policy, economic and trade, and development interests in the internet and in cyberspace. 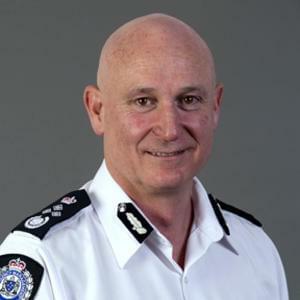 Craig Lapsley is Victoria's inaugural Emergency Management Commissioner, in place since July 2014. 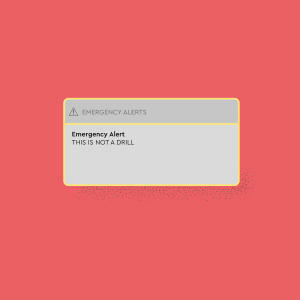 The Emergency Management Commissioner has overall responsibility for coordination before, during and after major emergencies including management of consequences of an emergency. In 2010, Craig was appointed as Victoria’s first and only Fire Services Commissioner after 30 years in Australian emergency management. His previous roles include his appointment in 2007 as Director Emergency Management – Health and Human Services, with responsibility for the health sector emergency response to major incidents. 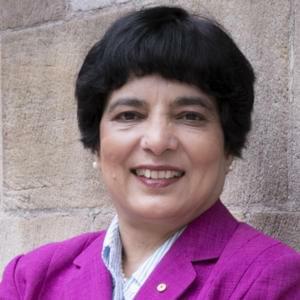 Marlene Kanga is President of the World Federation of Engineering Organisations (WFEO), the peak body for engineering institutions internationally representing some 100 engineering institutions and approximately 30 million engineers. 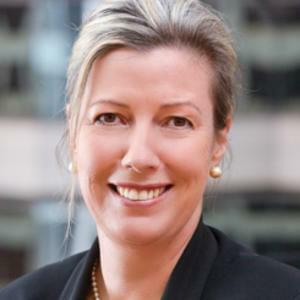 She is also a Board member of Sydney Water Corporation, advisor to Innovation Australia and Chair of the R&D Incentives Committee, the largest government program supporting innovation, board member of AirServices Australia and other boards involving innovation. Marlene is a director of iOmniscient Pty. Ltd. which has developed artificial intelligence technologies for resilient and smart cities. 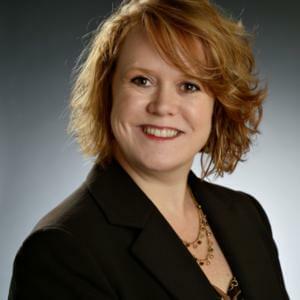 Dottie Schindlinger is Vice President and the Governance Technology Evangelist for Diligent Corporation, the leading provider of secure corporate board communication and collaboration software used by over 400,000 directors and executives globally. In her role, Dottie provides thought leadership on governance, cybersecurity, and technology topics. Dottie brings over twenty years’ experience in governance-related roles for private, public, and nonprofit boards. She was a founding team member of the tech start-up, BoardEffect, a board management software provider focused on healthcare and nonprofit boards, acquired by Diligent in late 2016.